Our approach is simple, we point our Model T’s in the direction we want to go and then we pin the ears! We put on the miles and everyone has had a good time. If someone breaks down, we stop and get them going again. If someone wants to take a picture of our cars, often times members put them in the seat and take their picture for them. And if someone wants to learn to drive a T, we even have members who will put them behind the wheel and give them a lesson. It is all smiles from ear to ear, all the time. 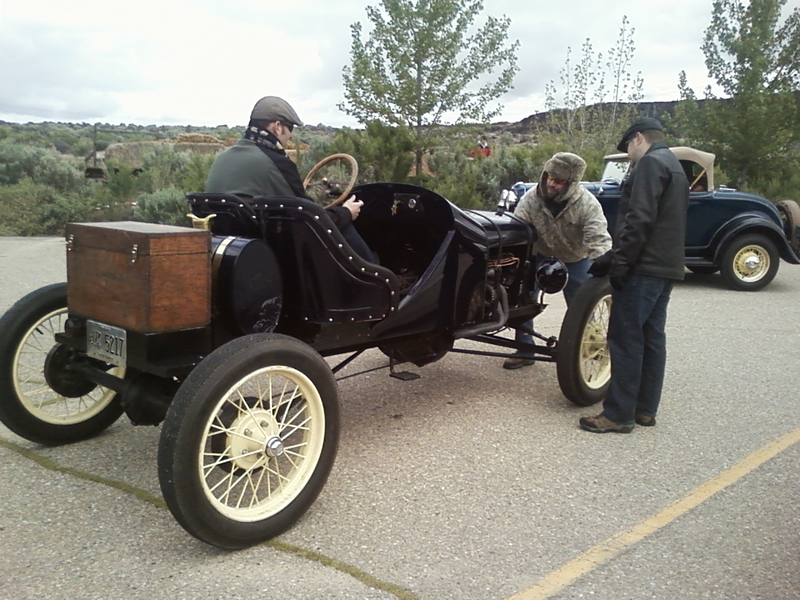 The Western Idaho Model T Ford Club was founded in 1975 and is a chapter of the Model T Ford Club of America. 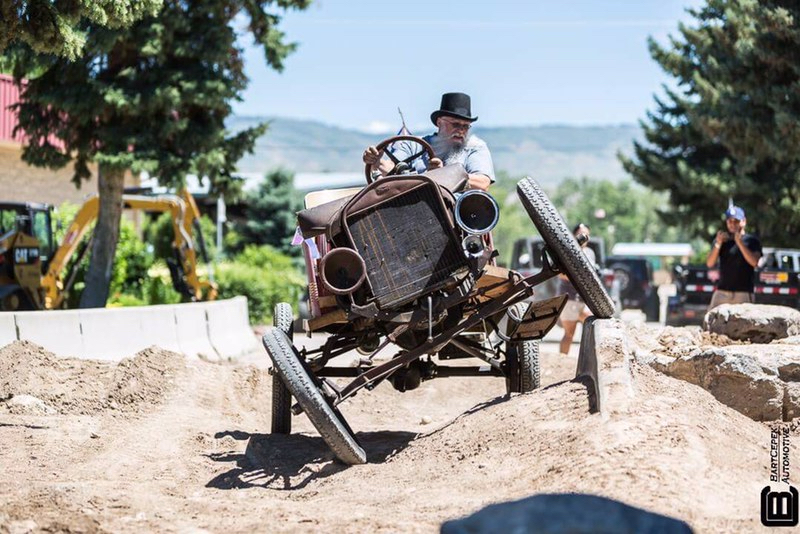 Our mission is to preserve and maintain the Model T Ford of ancient age and historical value for current and future generations to enjoy. Great people make a great organization. Meet the people who organize events, work with the club members and the public, and go the extra mile to ensure that everyone who interacts with our club has a great time.